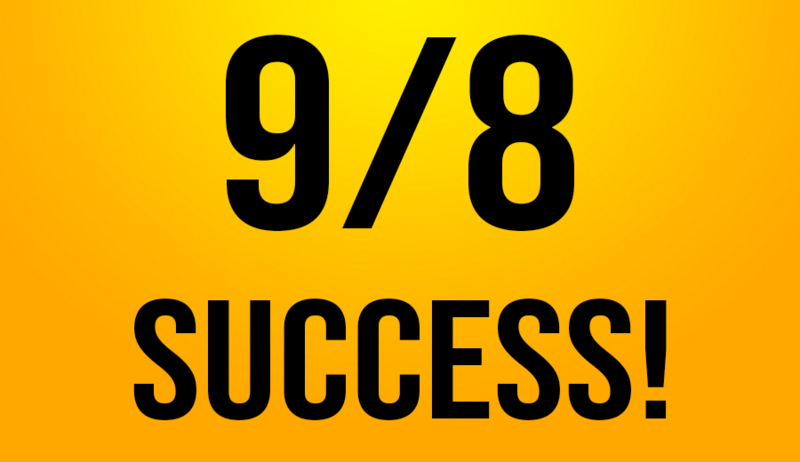 Yesterday we were successful 9/8! Did you win? 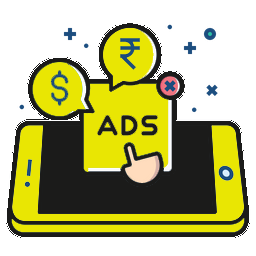 You can write us how much you earn from the Play Store.